Excellent Sanford location on State Road 46 just a mile west of Interstate 4. 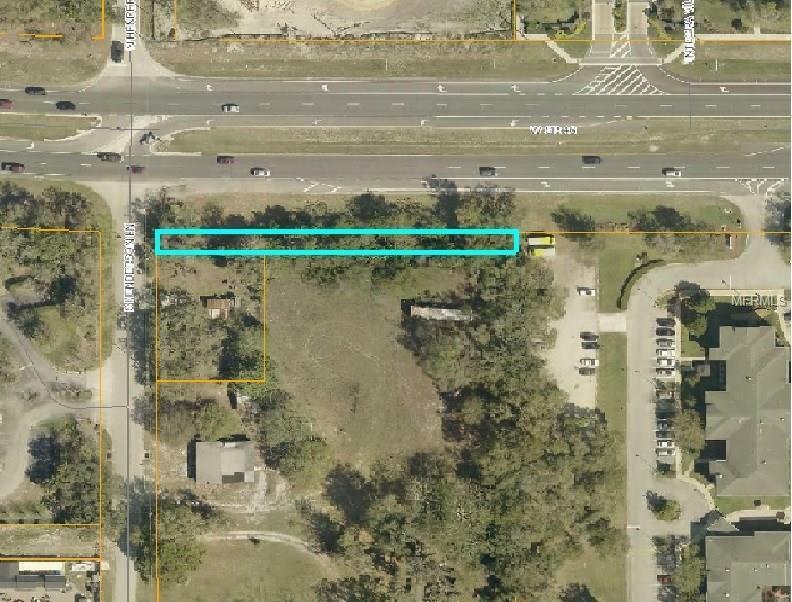 Desirable 320 foot frontage on State Road 46 being sold as Vacant Land with commercial development potential. Currently zoned A-1 with Future Land Use of Office. Assemblage opportunity with neighboring parcels. There are 4 parcels totaling approx. 3.7 Acres with frontage on State Road 46.